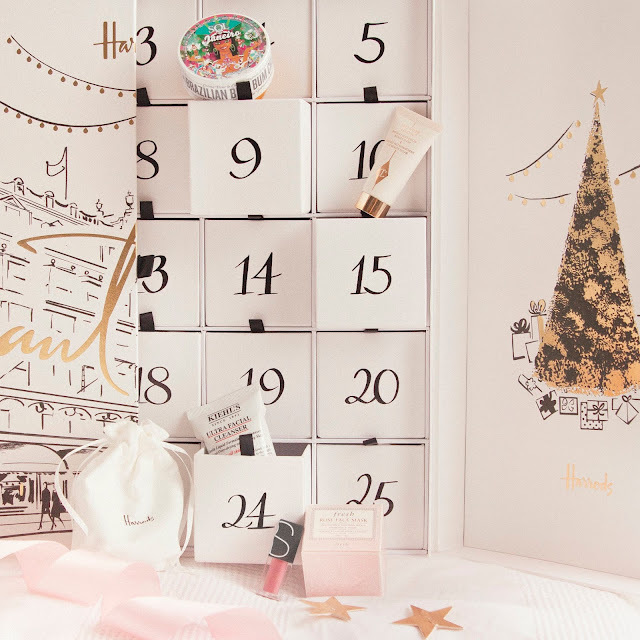 The most wonderful time of the year is fast approaching and this years batch of beauty advent calendars are already beginning to hit the shelves. I was lucky enough to receive a sample of the highly anticipated 2018 Harrods Advent Calendar to review for you, and *spoiler alert* it’s amazing. 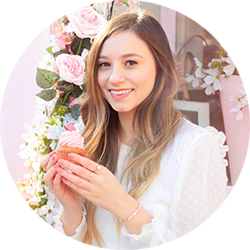 I’m going to name all of the products in the calendar so if you want the contents to remain a Christmas surprise, make sure you scroll past the third paragraph! 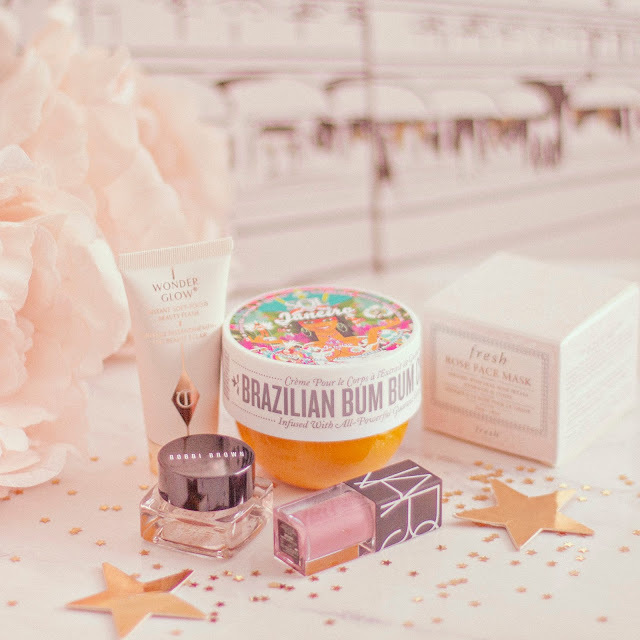 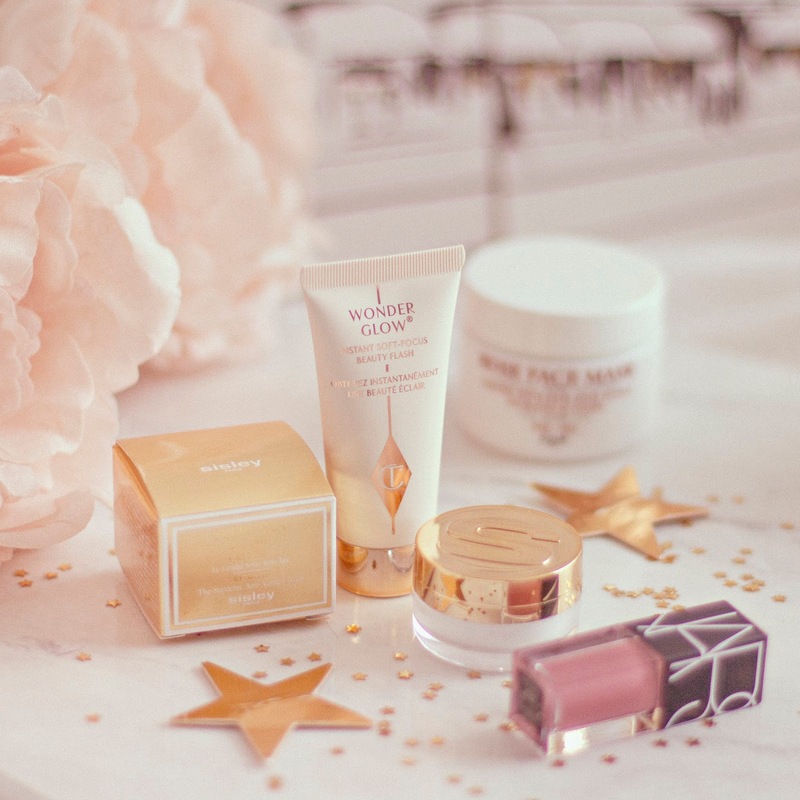 Priced at £250, this calendar certainly isn’t a budget option, but when you consider that the total value of the products included comes to £680, and that all 25 products fall under the luxury beauty bracket, the price tag seems more than justified! 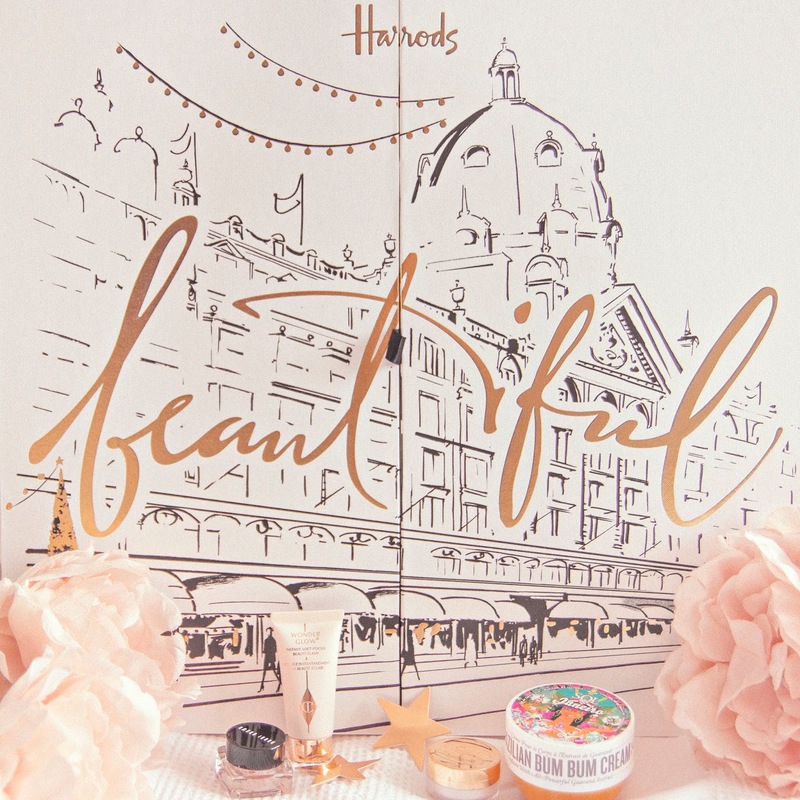 The calendar is available to buy right now on the Harrods website, but is selling out super quickly so if you want to get your hands on one you'll have to be speedy! Will you be treating yourself to a beauty advent calendar this year?